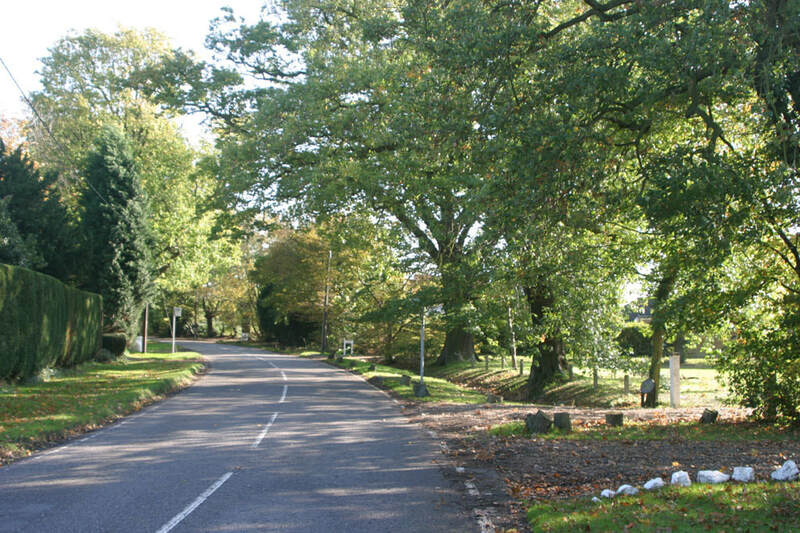 is a small village situated on the old Southend Road out of Chelmsford in the county of Essex, England. For administration and mail services, the village forms part of the parish of Sandon. However, Howe Green is actually quite separate from Sandon village, being a mile to the South. 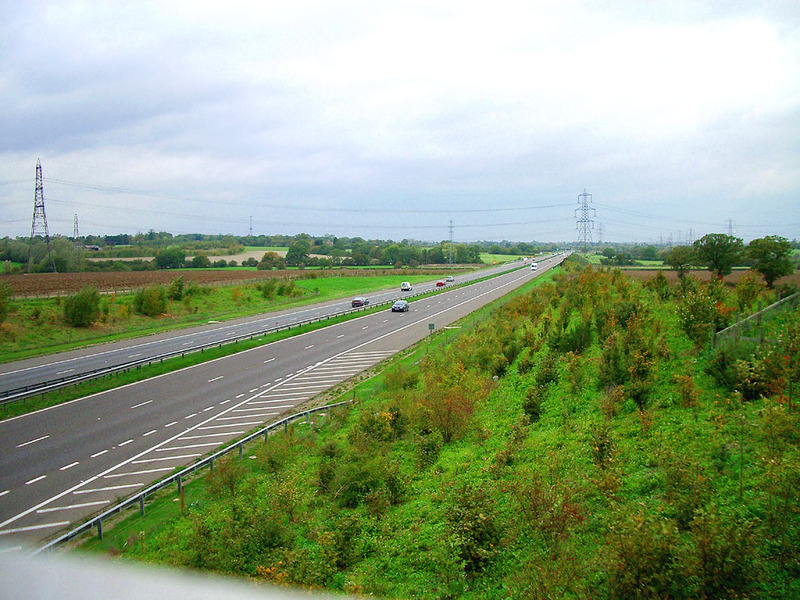 Howe Green is well served by the local road infrastructure; being close to Junction 17 of the A12 London-Ipswich Road, and at the start of the A130 Chelmsford-Southend road. 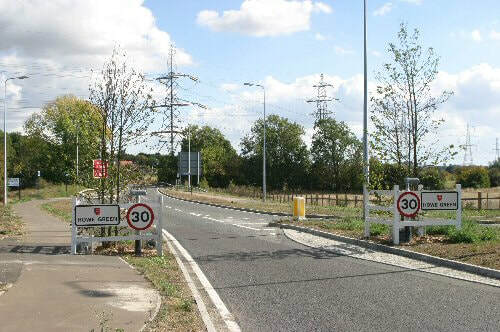 The A130 is a relatively new dual carriageway that bypasses Howe Green and other villages on the route and was a welcome development that has taken much heavy traffic away from the village. ​At this time, the A130 is being widened from 2 lanes in each direction, to 3. The nearest main railway station is just a few miles away at Chelmsford, on the London Liverpool Street to Colchester, Ipswich and Norwich line. London is some 40 miles (60 km) distant and the journey by train takes around 35 minutes.